For those of you who have been following along, October will be the next to the last month to get your Christmas Card classes done. 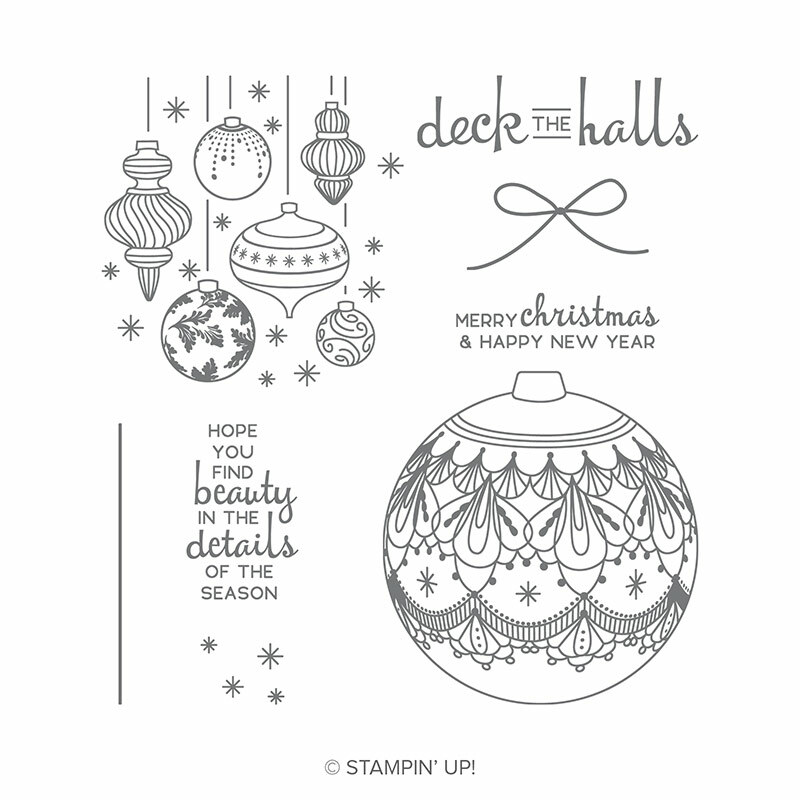 For October, the Christmas class by mail will use the Beautiful Bauble set and the silver foil envelope set. You will get supplies for 10 complete cards along with the matching envelopes, and the cost is $20 plus shipping. Should you wish to purchase the Beautiful Bauble photopolymer stamp set ($17), please be sure to let me know, so I can add the set to your order. Contact me at the link above, or click here to send me a message about the Christmas Card by Mail class, before October 20th so you can be part of this month’s class. Remember, all the Big Shot die cuts and embossing will be done before you get your kit. 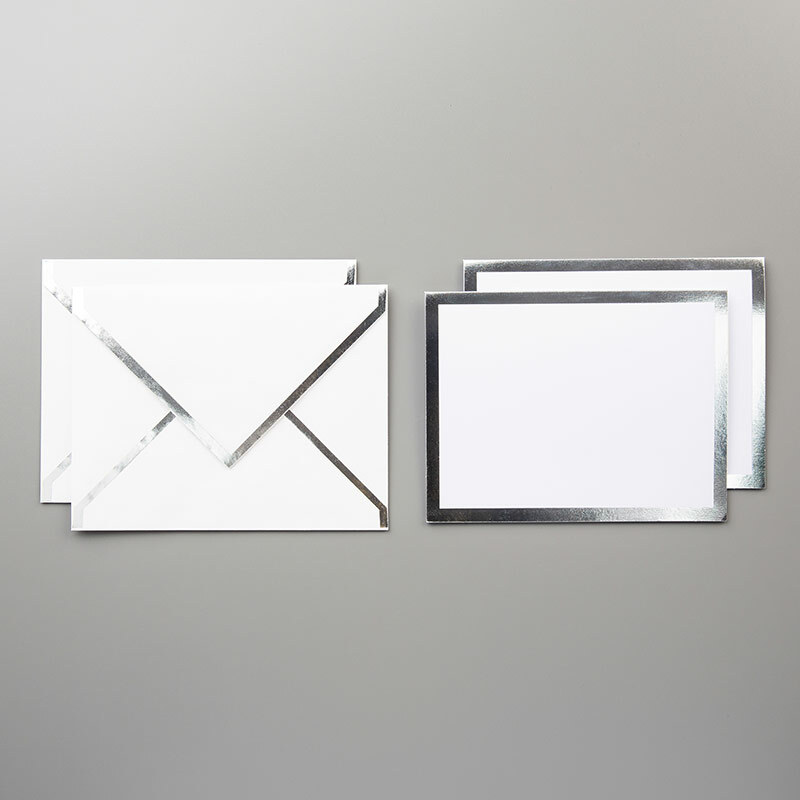 Don’t wait until last-minute to place your order for your Christmas Card Class by Mail as there is a limited amount of kits available. 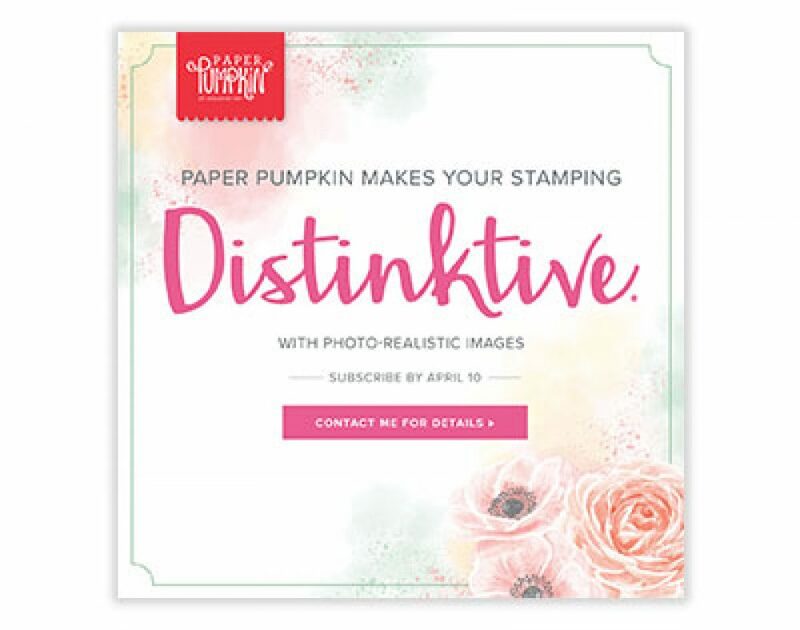 Previous Post Paper Pumpkin Flash Sale Coming Soon! Next Post Flash Sale Going On Now! !